Adrienne Lewis is a Consulting Actuary with Perr&Knight. Adrienne’s work includes reserve analyses, rate filing support and competitor analyses across all states and most lines of business. She works with insurance companies, general agencies, captive insurers and self-insured entities. Adrienne’s background is mostly in commercial lines. Prior to joining Perr&Knight’s Boca Raton, Florida office in 2013, Adrienne worked as a pricing manager for commercial lines at Nationwide Insurance. While working at Nationwide, Adrienne managed a staff of nine actuarial professionals responsible for ratemaking in commercial auto, commercial multi-peril, general liability, commercial property and workers compensation. Her past employment also includes the PMA Insurance Group and GEICO. Adrienne graduated from the University of North Carolina at Chapel Hill with a Bachelor of Science in Mathematics and a minor in Biology in 2000. 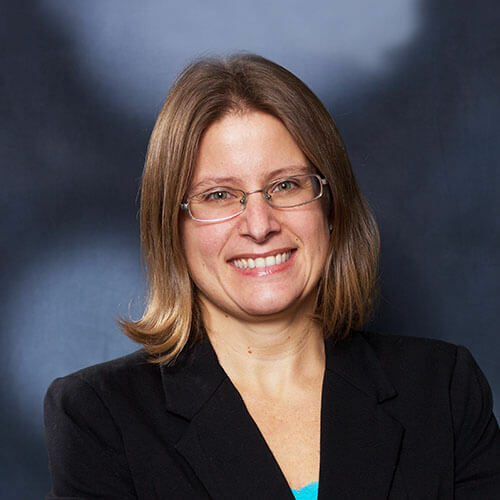 Adrienne is an Associate of the Casualty Actuarial Society and a Member of the American Academy of Actuaries.